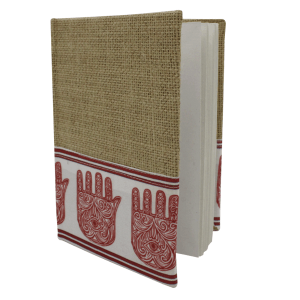 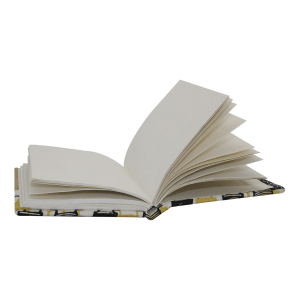 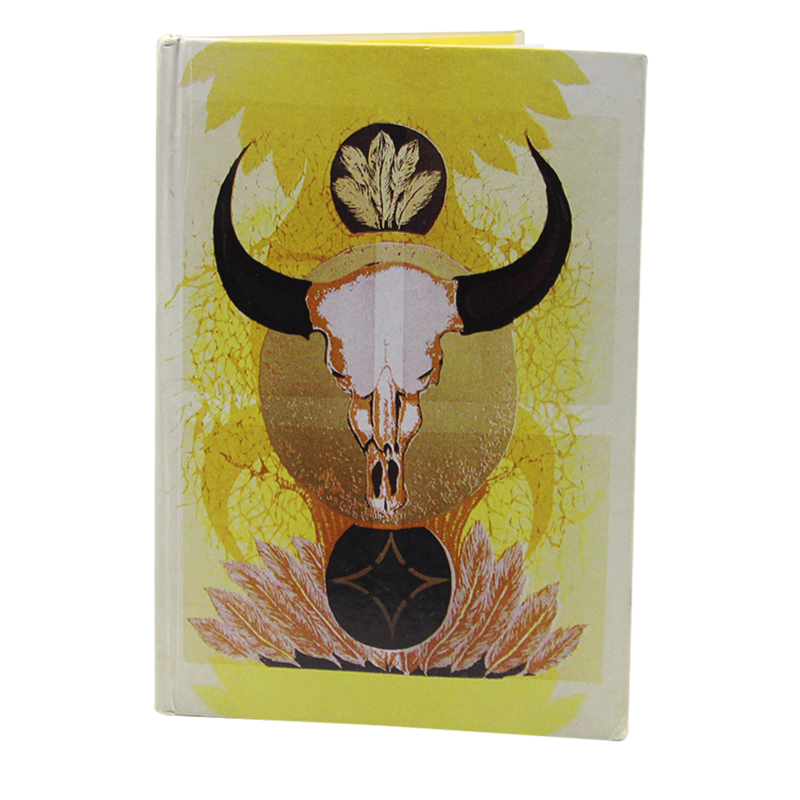 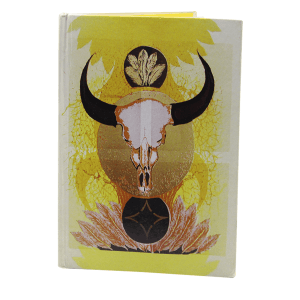 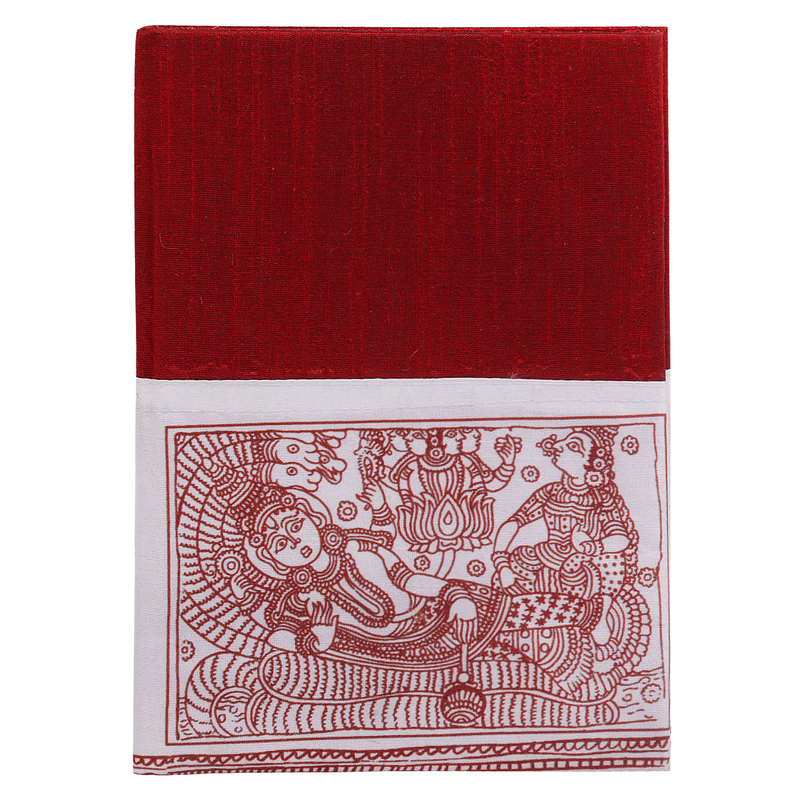 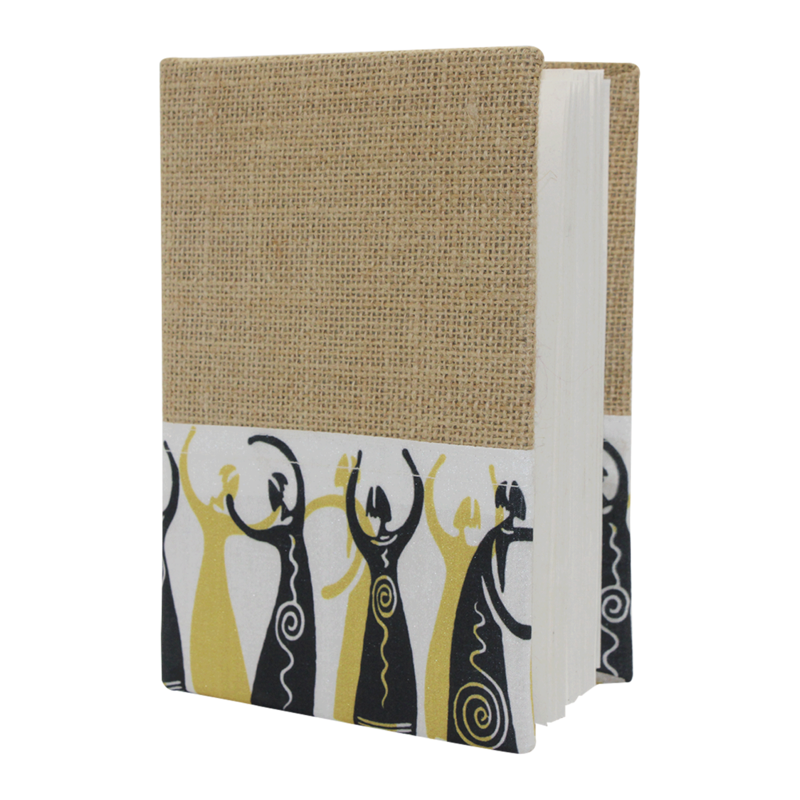 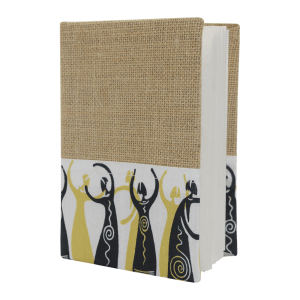 Beautifully designed with recycled pages and an exquisite cover, this Indha Diary features Traditional Artwork Handblock Printing On Cotton. 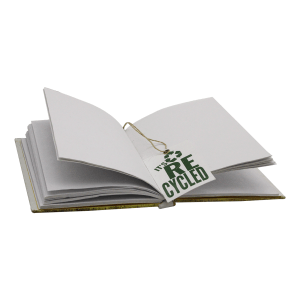 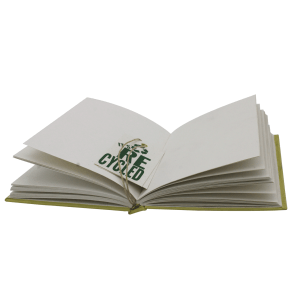 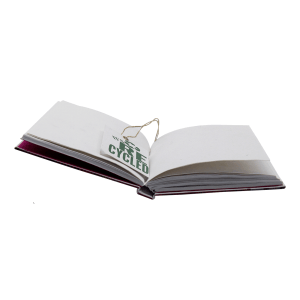 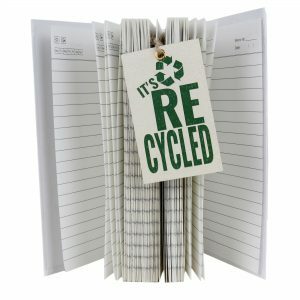 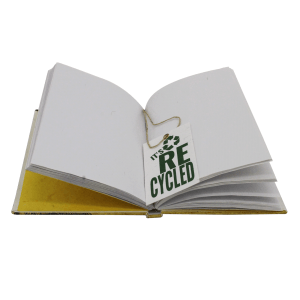 Eco-friendly and practical, our exclusive stationery product can be used to draw, sketch, work, make to-do lists, work agendas, etc. 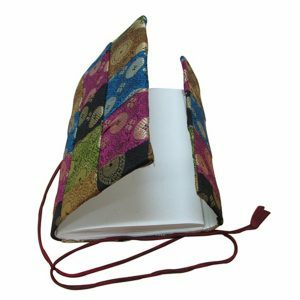 Optimized for gifting purposes, it could also be given to an acquaintance or loved one, as a gesture of warmth and affection. 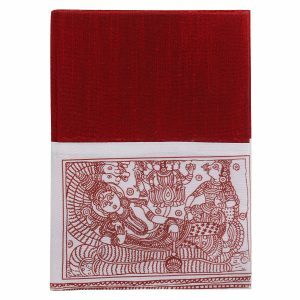 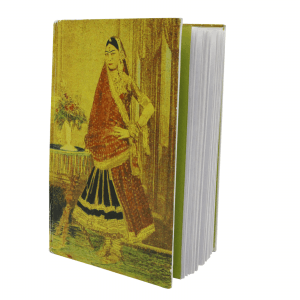 Women artisans from various rural regions are involved in creating this beautiful piece. 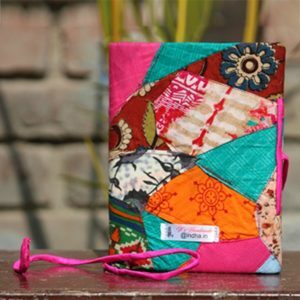 The sales proceeds provide support for their livelihood and well-being. 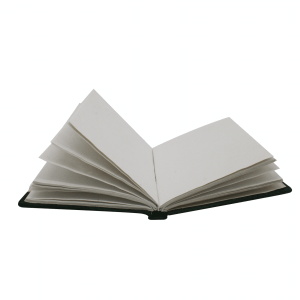 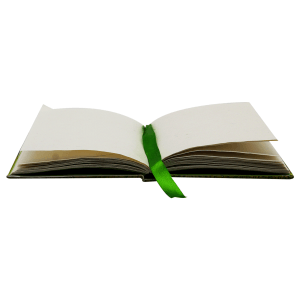 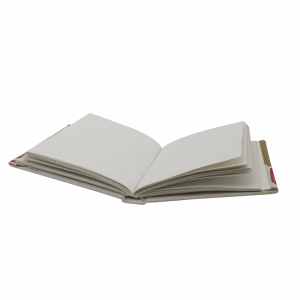 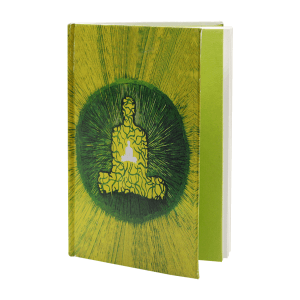 A journal can be your best friend with whom you can share your thoughts and feelings. 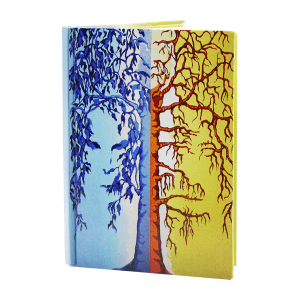 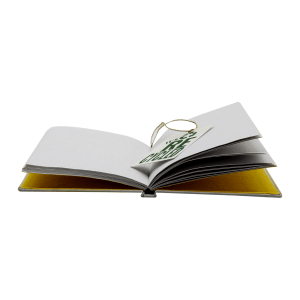 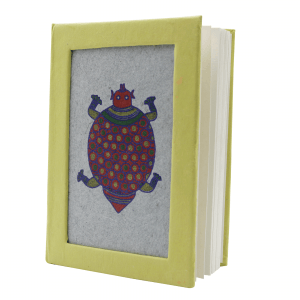 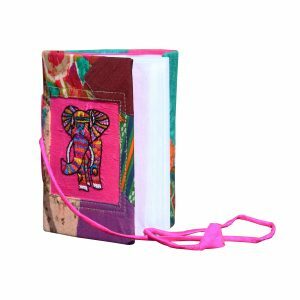 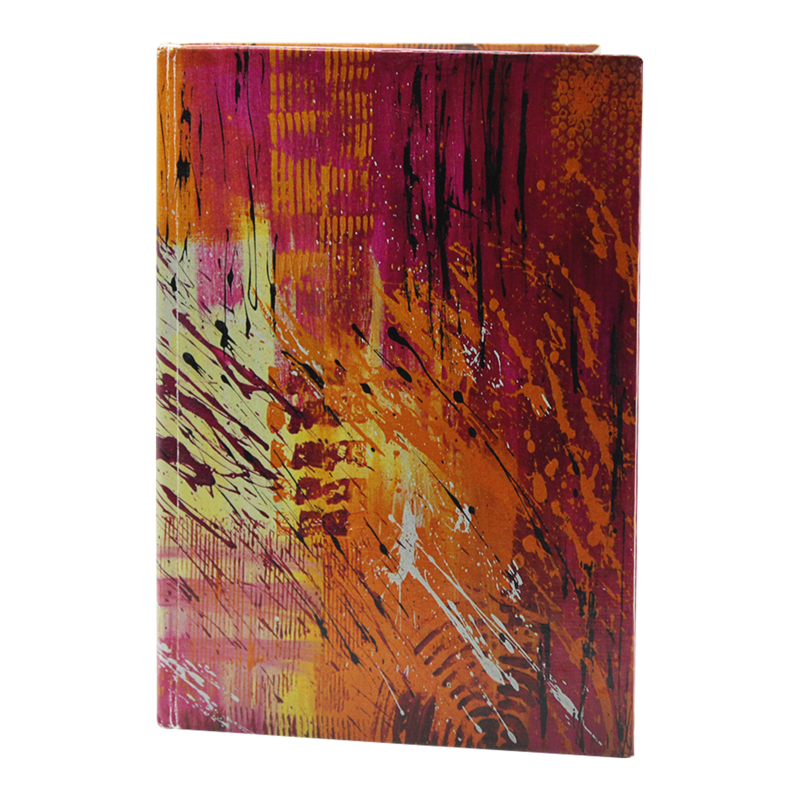 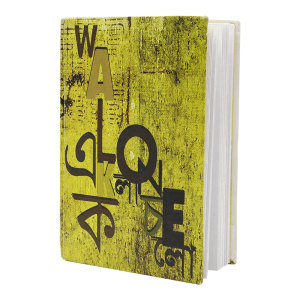 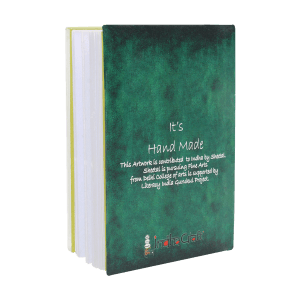 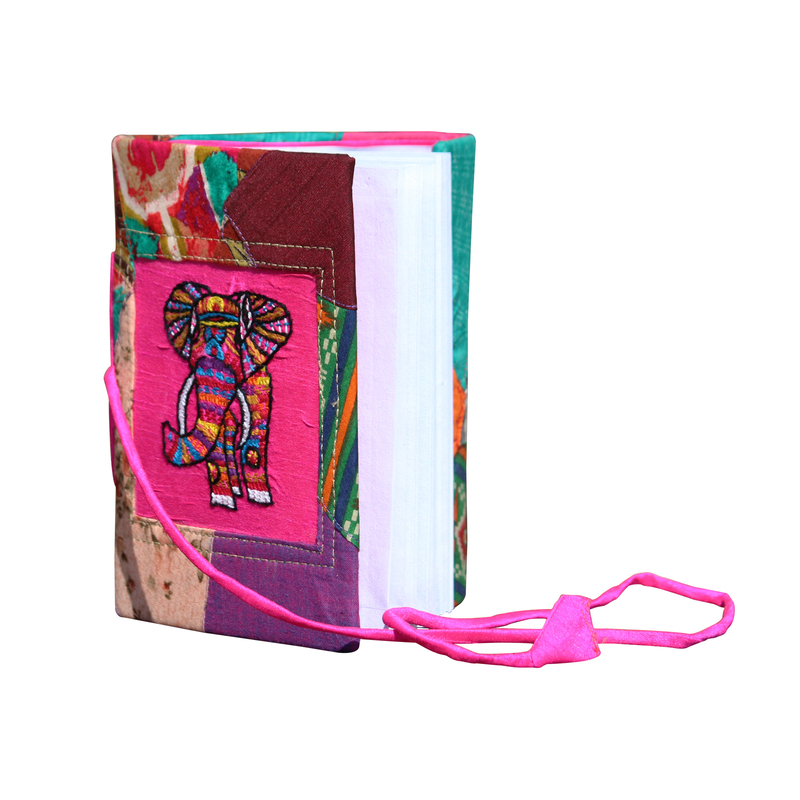 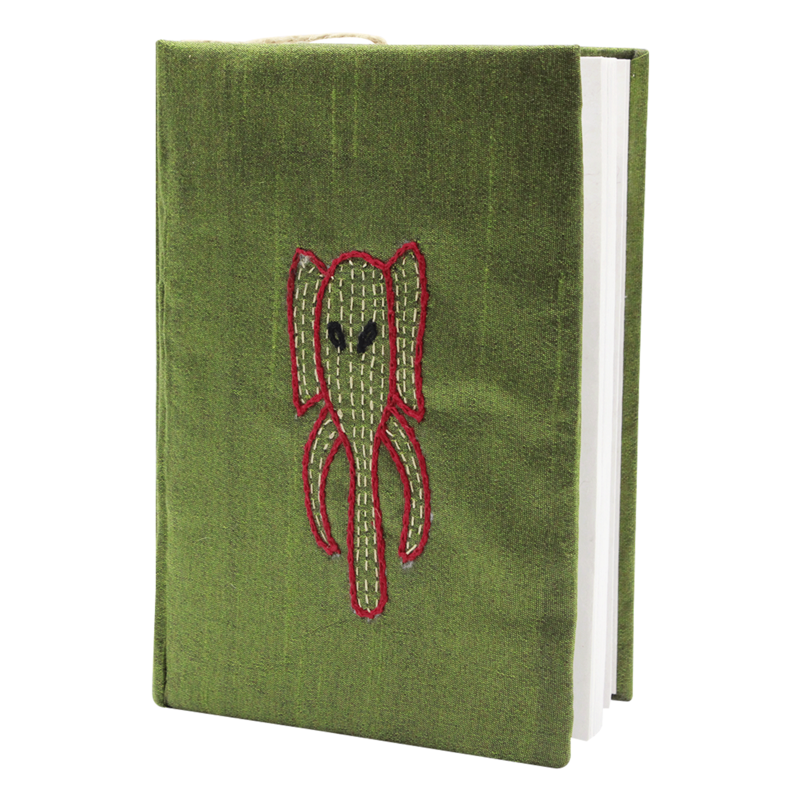 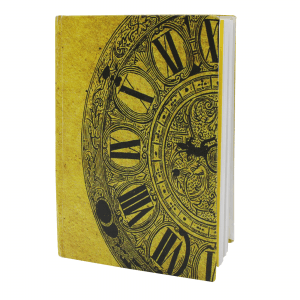 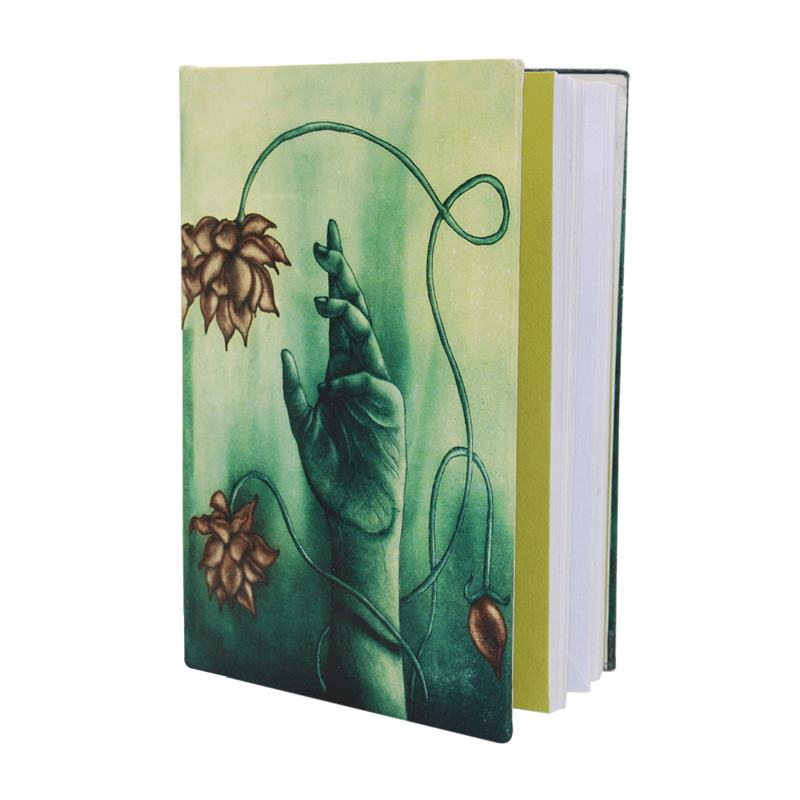 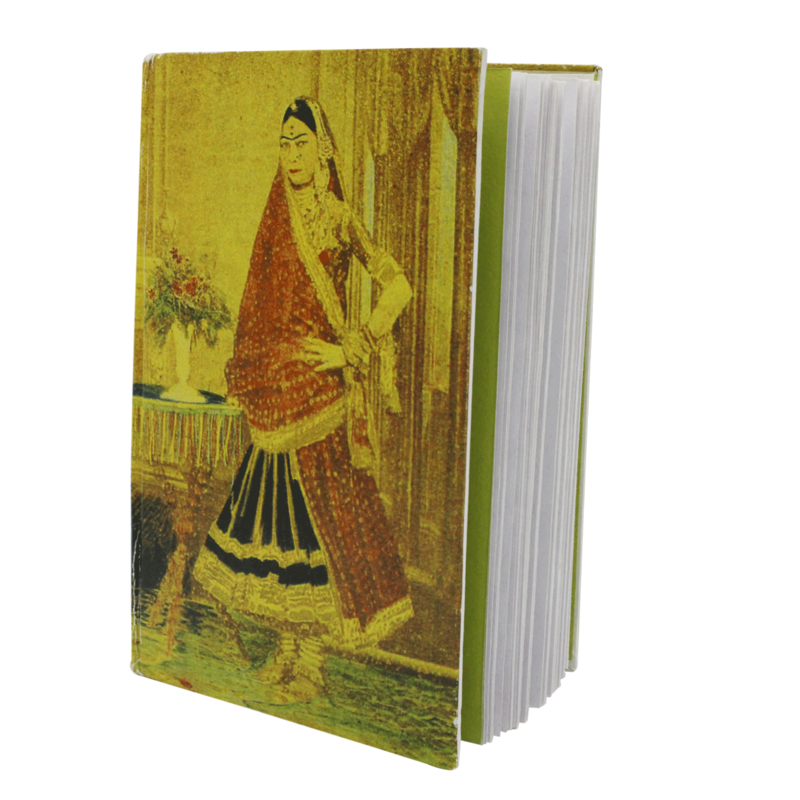 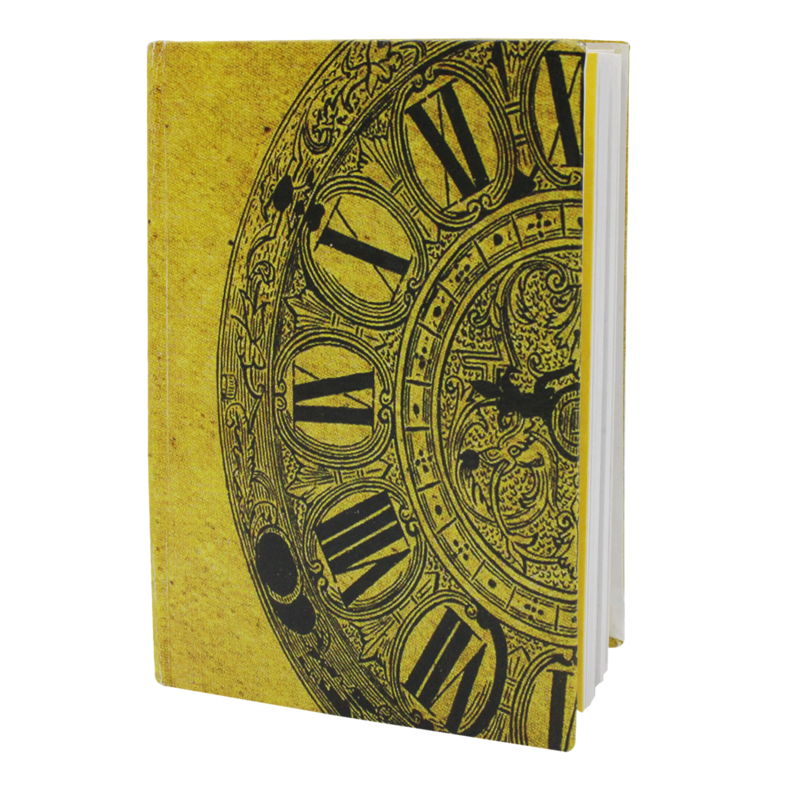 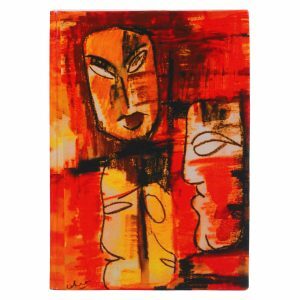 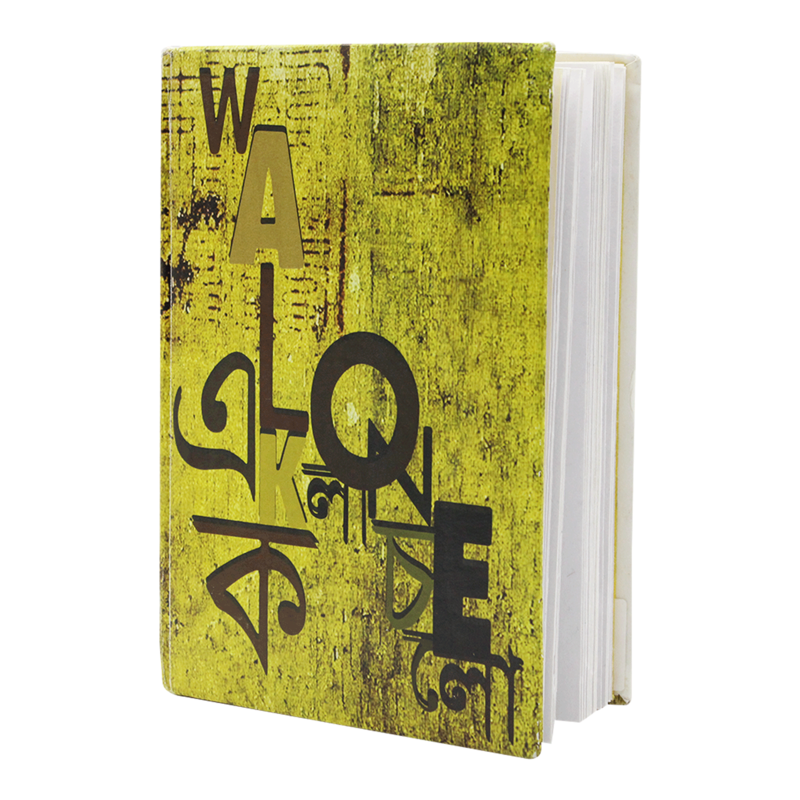 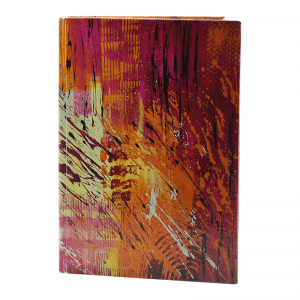 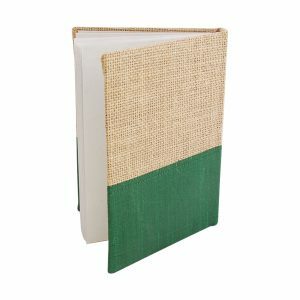 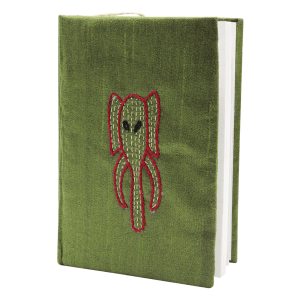 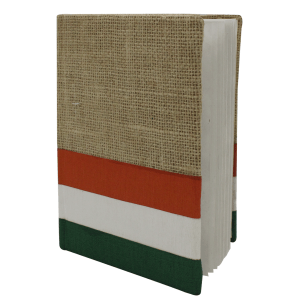 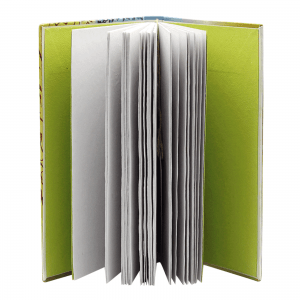 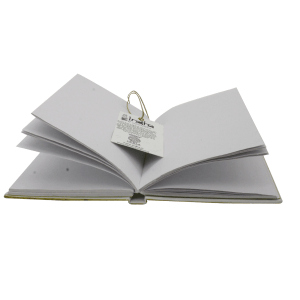 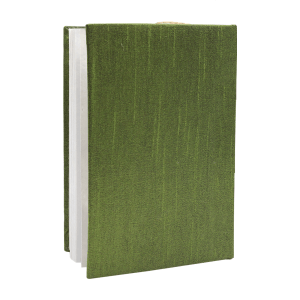 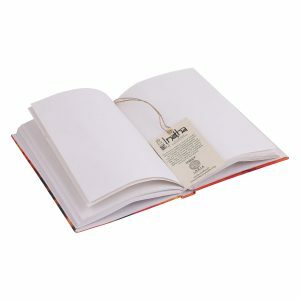 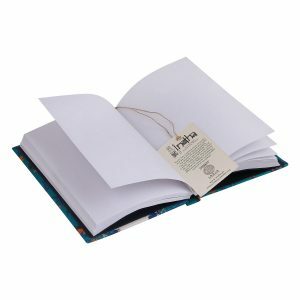 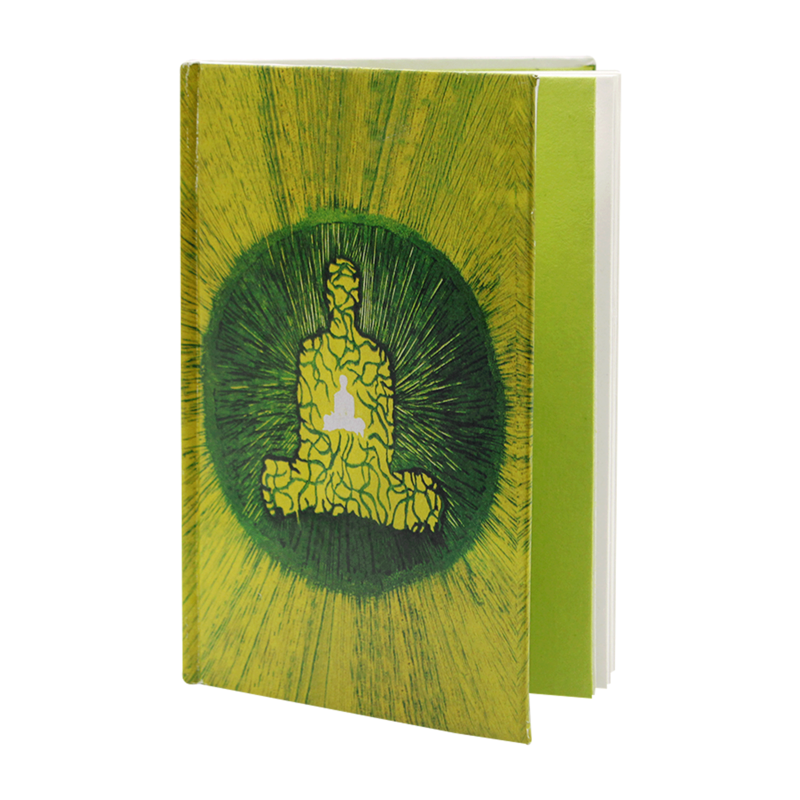 Get this A6 diary from Indha Craft and you will have a friend in whom you can confide your secrets. 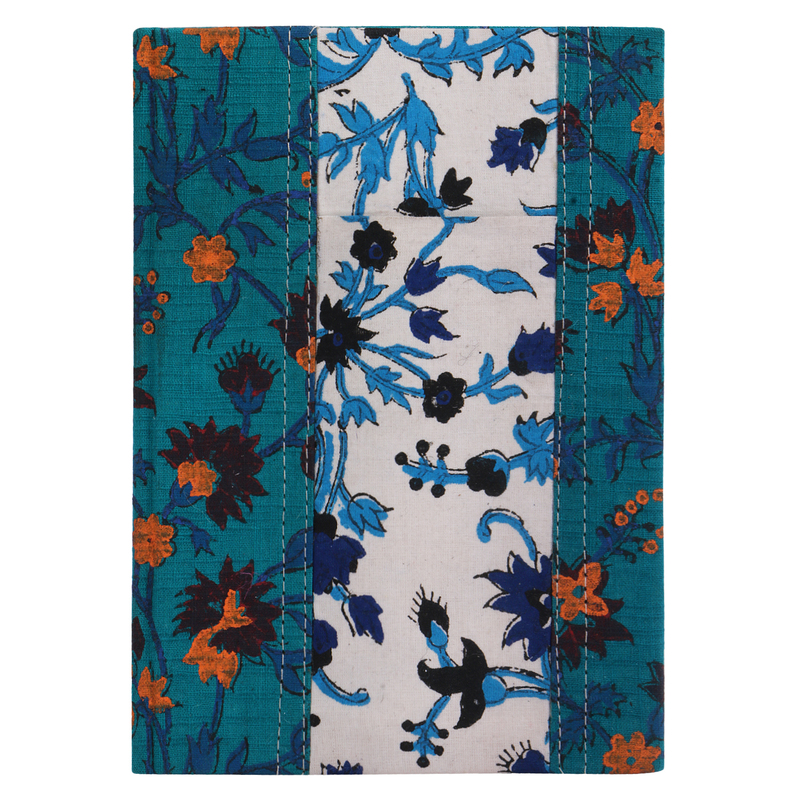 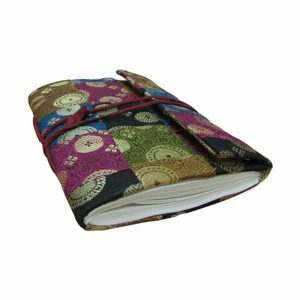 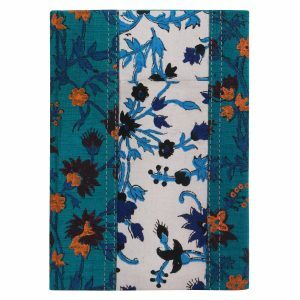 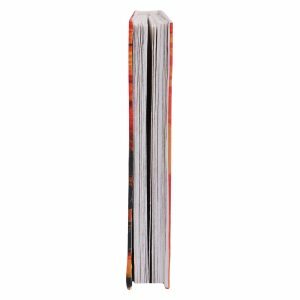 Just like your favourite dress that has beautiful brocade patterns, this journal features a fabric cover with brocade pattern. 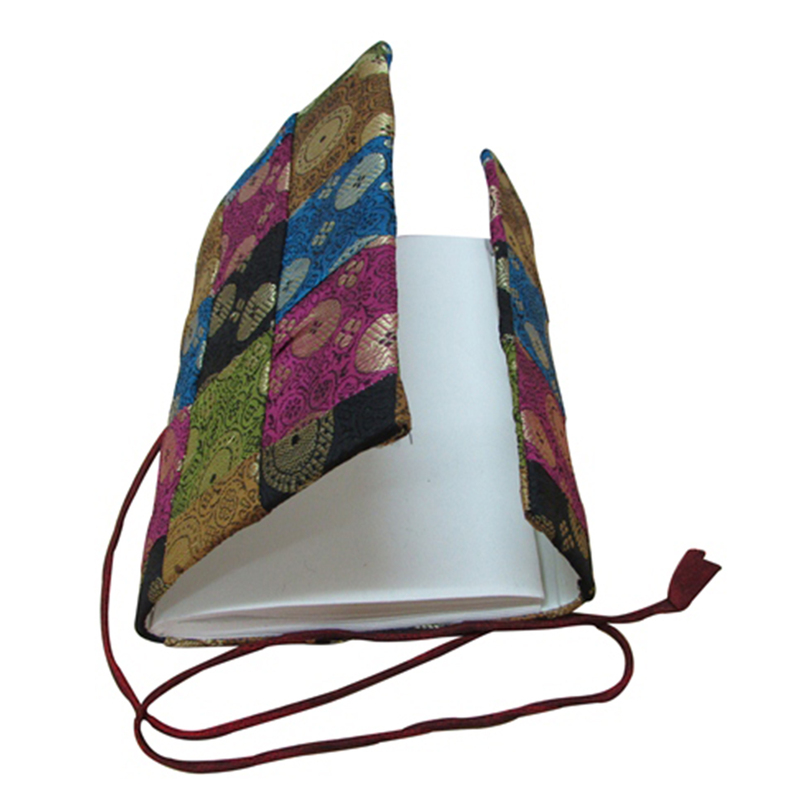 Thus, carrying this journal won’t break your style.